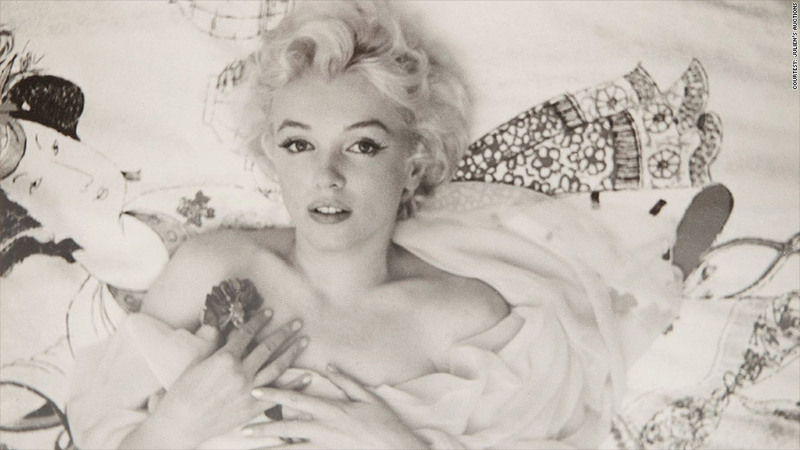 Marilyn Monroe's passionate love letters didn't just mean a lot to her. They're also worth tens of thousands of dollars apiece to the unnamed buyers who scooped them up at auction this weekend. One letter from her soon-to-be ex-husband Joe DiMaggio, the Yankee great, sold for more than $78,000, Julien's Auctions announced. "Dear Baby -- Don't know what you're [sic] thoughts are about me, but I can tell you I love you seriously, way deep in my heart, irregardless of anything," he wrote, shortly after he learned they'd be divorcing when she announced it publicly. After splitting from DiMaggio, she married playwright Arthur Miller, and a letter she wrote to him fetched nearly $44,000. Julien's had promoted the letters as "worthy of a movie script." The Beverly Hills auction house offered up about 200 items it said were once hers, including the letters, accessories and clothing. Monroe's silk overcoat, for example, was snapped up for $175,000, well above the opening bid of $120,000. The black-beaded necklace she was often seen in caught $37,500, and her brassiere went for $20,000. 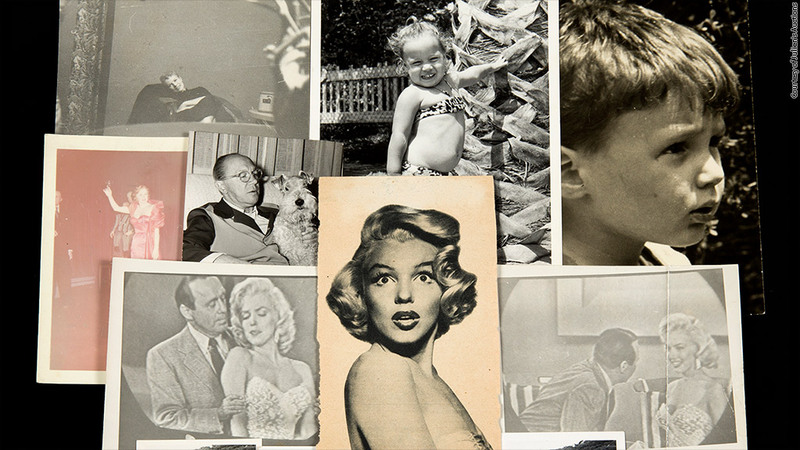 Clothing, letters, accessories and photos from Marilyn Monroe hit the auction block. After her 1962 death, the collection was held by her mentor and acting coach Lee Strasberg, who eventually passed along the collection to a friend, Julien's said. Also on the block this weekend was memorabilia from Princess Diana, Charlie Chaplin, the "You Only Live Twice" James Bond movie, and the wedding of Prince William and Kate Middleton.